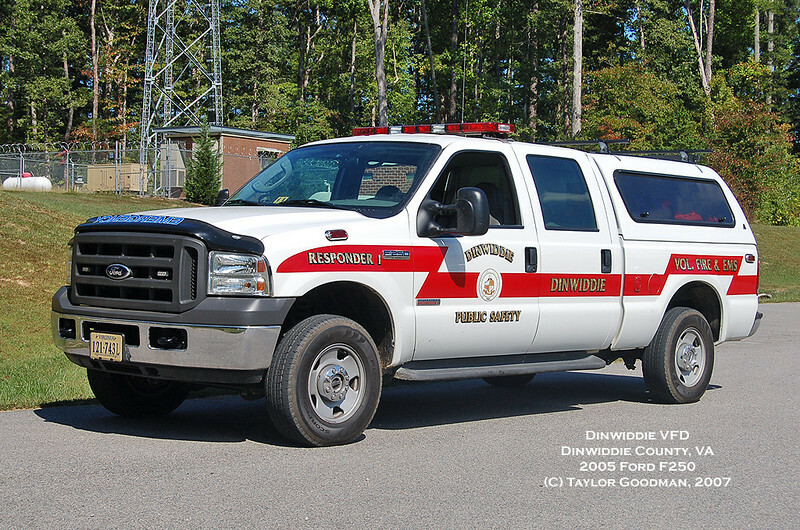 Dinwiddie County is mostly rural county located immediately south of the City of Petersburg. I-85 runs through the county, and brings many vehicle accidents to Companies 4, 1, and 3. The Southside VA Training Center FD is a state-funded department that protects a large hospital-style facility near the Namozine area.